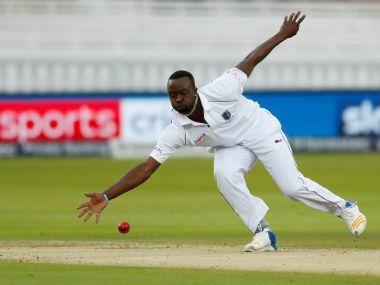 Windies bowling coach Corey Collymore on Friday said that his team will have to come up with a mammoth effort to save the first Test against India. 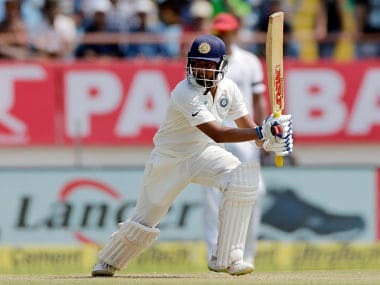 Prithvi Shaw, young in age but of tremendous potential, showed a refreshing approach as he took the bowling by the horns to flay boundaries at will and to all sides of the wicket. 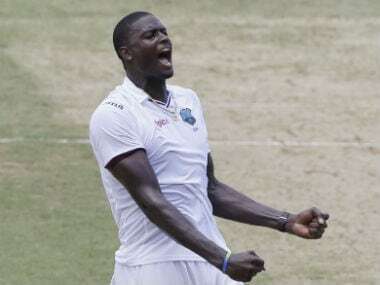 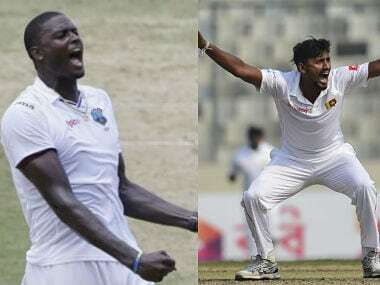 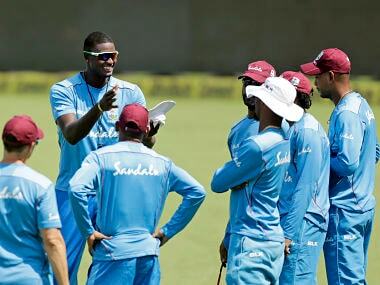 The current Windies squad may not have much experience of playing in India but captain Jason Holder believes his team can take on the world number one side like it has done against other top teams such as England. 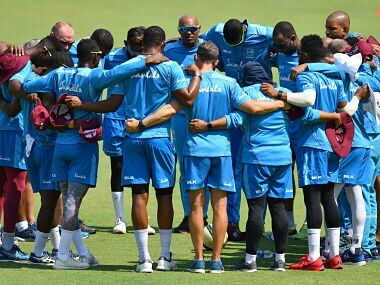 The West Indies team was initially scheduled to reach India on 10 September but landed in India only last Wednesday ahead of their tour that includes two Tests, five ODIs and three T20Is. 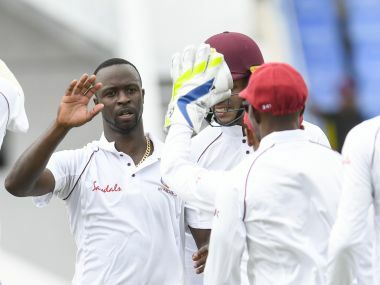 Caribbean pacers wreak havoc on Bangladesh batsmen as first Test ends in three days with an innings-and-219-run win for West Indies. 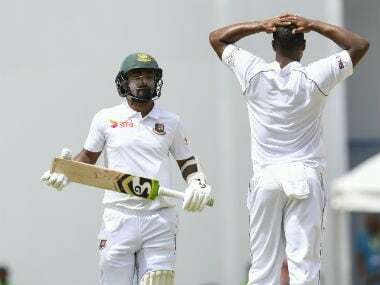 The abominable batting display at Antigua in the first innings was Bangladesh's worst in Test cricket, but against well-oiled seam bowling attacks on green tops, do Bangladesh really have the quality in batting to resist? 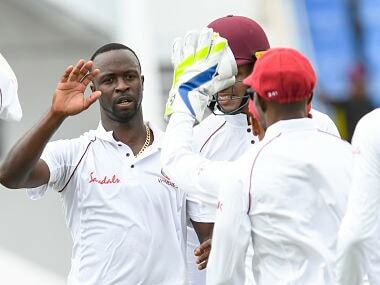 Kemar Roach led the demolition of Bangladesh with a five-wicket haul as the tourists were dismissed for 43, their lowest total ever in Test cricket, before lunch on the opening day of the first Test against the Windies at the Sir Vivian Richards Stadium in Antigua on Wednesday. 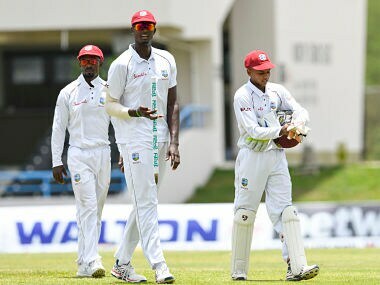 Catch the LIVE scores and updates from Day 4 of third Test being played between West Indies and Sri Lanka at Barbados.